Brie Larson Looks Epic In New ‘Captain Marvel’ Trailer! 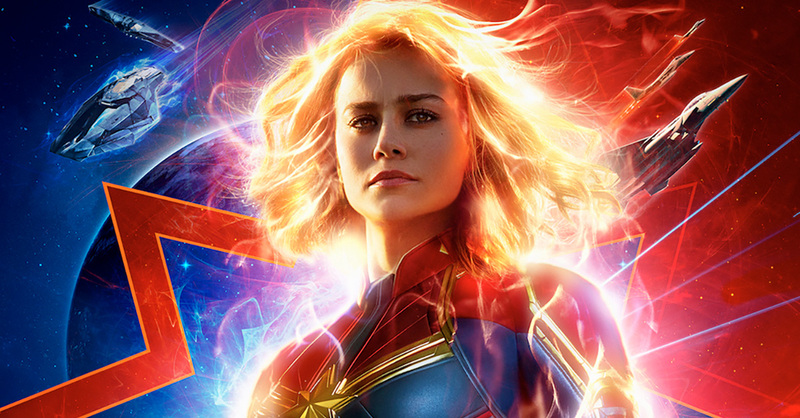 Marvel released a new trailer for the first female-led superhero film “Captain Marvel,” and we are obsessed with how bada** Brie Larson looks! On Monday night, the second trailer premiered during halftime at the Washington Redskins and Philadelphia Eagles game on ESPN’s Monday Night Football. In the new spot, more is revealed about Brie Larson’s character Carol Danvers’ murky past where she may have carried out a human life before she was transformed into a superhero. 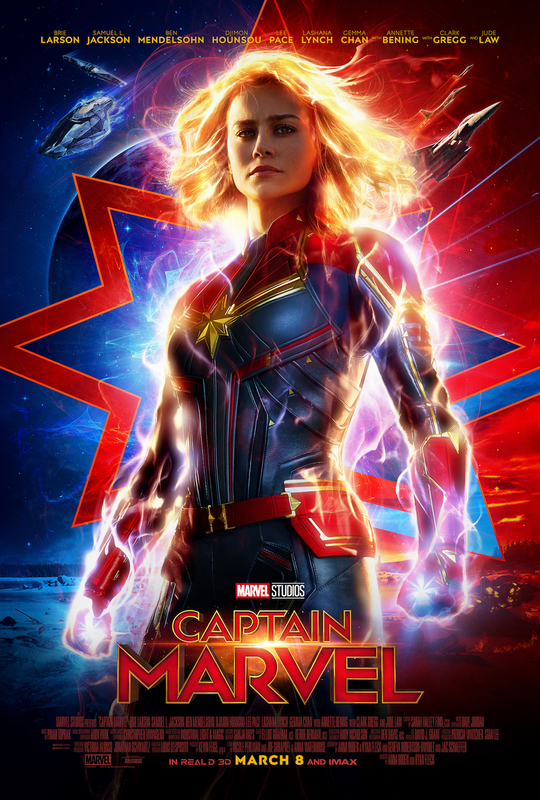 “Captain Marvel” takes place two decades before the “Avengers” film, which is alluded to by Samuel L. Jackson’s character who sent a page for Captain Marvel at the end of the last “Avengers” movie. In the 1995-set film, Nick Fury (Samuel L. Jackson) will fight beside Captain Marvel in a galactic war as she discovers who she really is.